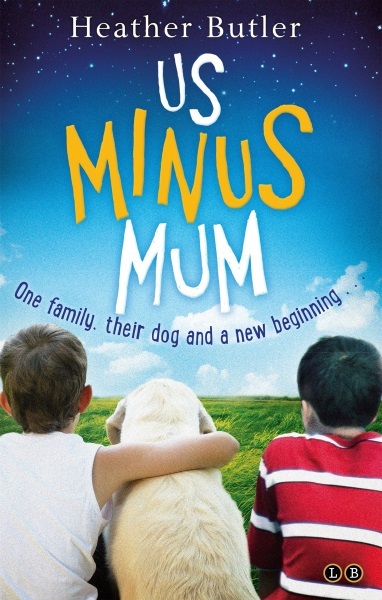 Us Minus Mum was long listed for the Carnegie Medal, won an award from the UK LIteracy Association & was short listed for several other competitions. I love visiting schools and I love helping children generate ideas to write about. My Education degree focused on helping children with special needs; I am still passionate about that area of education, leading workshops for the National Association of Writers in Education on how to better help boys write stories; one of my education resource books is titled Literacy In Action: Football (published by Routledge) - 24 lesson plans based on the beautiful game for yrs 5&6. I taught in UK primary schools (latterly part-time) for more than 30 years and have been involved in lots of writing projects such as a writer-in-residence funded by Creative Partnerships. Based in Tower Hamlets, over a whole term I worked with children from years 1 to 6, most of whom were using English as their second language. It was a challenging, wonderful experience, giving me confidence to do 'story things' with children in Poland, Croatia and then America. I've now stopped teaching to give me more time to write and visit schools. I usually create a communal story with whole key stages, year groups or classes. Children vote on the plot line as it develops, so I never know where the story is going. My style is very interactive and I drop in 'top tips for writing' amidst lots of laughter and child-centred ideas. With the community's story as a stimulus, children then return to class bases to create their own stories (or crib the communal one) while I lead workshops talking about how I wrote The Milkshake Detectives followed by questions from the floor. I always talk the day through before I visit to make sure it's the best day possible for your school. I've spoken on BBC's Woman's Hour and at national conferences for librarians, the National Association of Writers in Education and Child Bereavement UK. An extrovert, I love meeting people. Check out www.heatherbutler.info for further details. Based in Amersham, I'll visit anywhere - in the UK or abroad. I have written over 30 books including Us Minus Mum which was long listed for the Carnegie and won an award from UK Literacy Association. 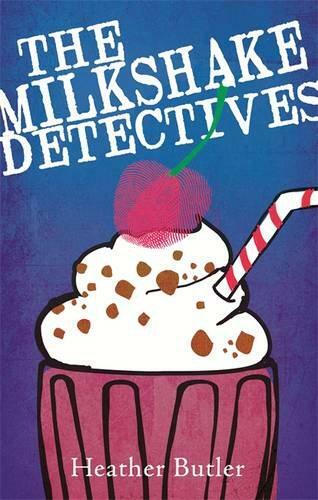 Charlie and Julia are certain that the sleepy village of Peddle-Worth must contain some mysteries for their brand new agency - The Milkshake Detectives - to solve. All they need to do is find them! George and Theo's Mum is brilliant, but she's ill and the boys have to keep her smiling. This is both a sad and funny book.